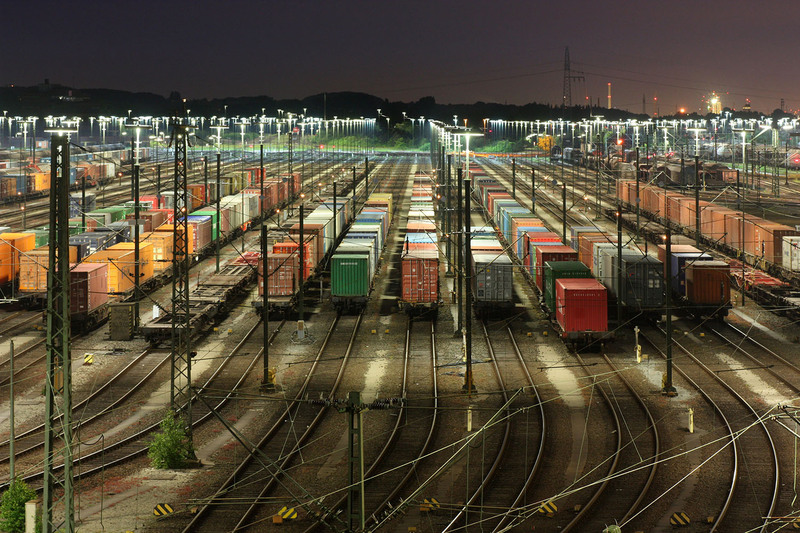 California is home to multi-modal logistics and manufacturing centers. Millions of feet of logistics development have created thousands of jobs in California. A country by GDP numbers and goods movement alone, California is home to busy highways, airports, ports, and rail hubs that are continually growing to keep global commerce active. The Port of Los Angeles alone is North America’s leading seaport by container volume and cargo value. California is home to smaller ports in the far northern part of the state and two inland terminals in Stockton and West Sacramento. And there is no slowdown in sight—with California still being the faster transit time from Asia to the rest of the United States. California leads the nation with the highest number of people employed in transportation and material-moving occupations. California transports 3.8 million tons of California-made goods per day. California collects more revenues for transportation (by highway, transit, air, or water) than any other state.